Clarke Quay is located at River Valley Road Singapore, along the upper side of the Singapore River. This place is well known for its vibrant nightlife with bars, pubs and disco clubs such as Arena and Zirca. Clarke Quay boasts many restaurants, shopping bargains with its numerous push carts and shophouses. Clarke Quay is definitely a place not to be missed if you are visiting Singapore. 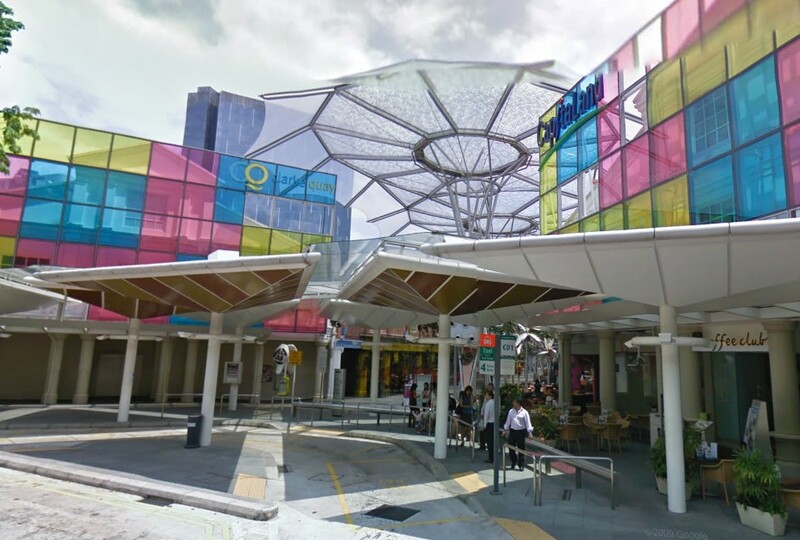 The nearest MRT Station to Clarke Quay is Clarke Quay MRT Station. From Singapore Changi Airport, take the MRT Subway going towards Tanah Merah. Alight and transfer to the East West line subway heading towards Joo Koon. Alight at City Hall MRT Station and walk to 177A River Valley Road, Singapore 179024. You have reached Clarke Quay.